The 2018 primary school data for England has been published by the government. 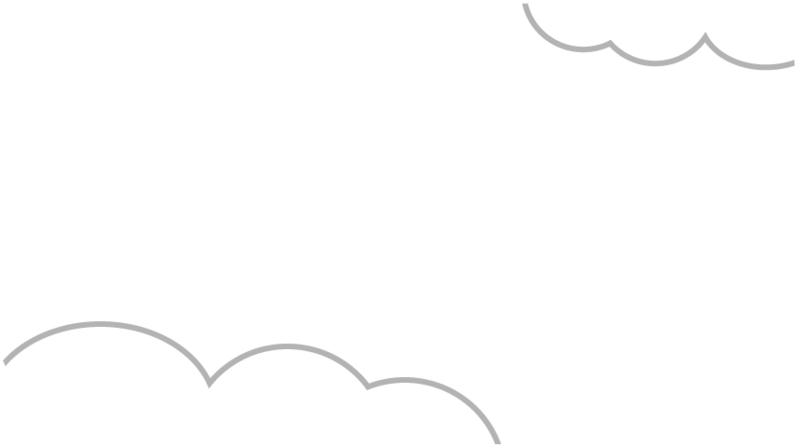 Published data is based on the performance of pupils in each school in their end-of-primary national curriculum tests, known as Sats. This year was the third time children sat the government’s tougher tests, introduced in 2016. We are very pleased to share with you the headline, progress data for our school, which shows that our children’s progress from Year 2 to Year 6 is above average in reading, writing and maths. 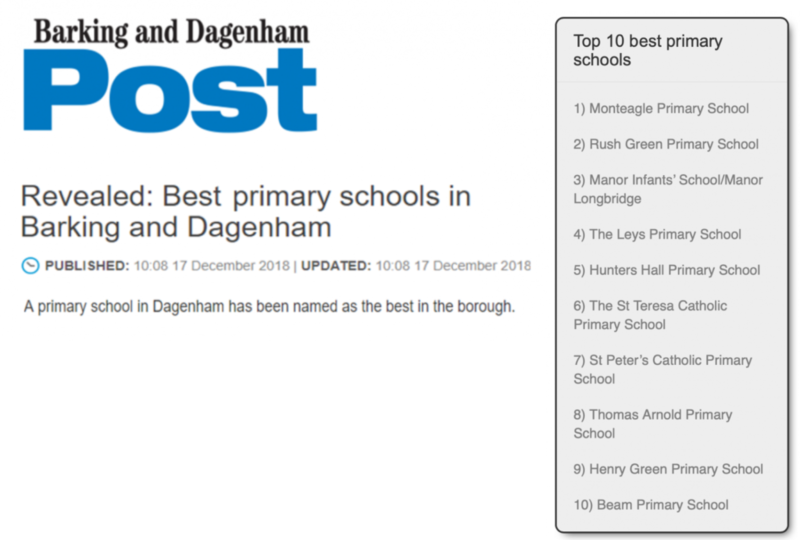 Reporting on these results, the Barking and Dagenham Post has named Thomas Arnold, Barking and Dagenham’s eighth best Primary School. Not bad considering there are thirty-eight schools in the borough. What a great way to end a fantastic year.